The chill-out food of The Grass Company. Every week four other dishes for a modest price. Below you will find the different chill-out dishes The Grass Company Spoorlaan has for week 31, 2018. Puffed pepper soup with sour cream, croutons and chives. 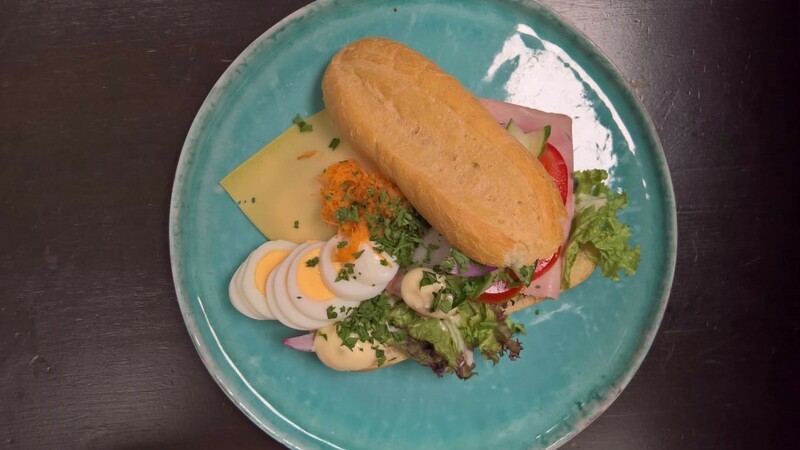 Smoske, Belgian pistolet with ham, cheese, lettuce, tomato, cucumber, egg, carrot, red onion and mayonnaise. Pulled chicken lasagna with tomato, pesto, mozzarella, pepper, spinach, pine nuts and rocket. Marinated tofu saté with nasi goreng, egg, prawn crackers and roedjak manis. These weekly dishes are available until Wednesday August the 1st at The Grass Company Spoorlaan. 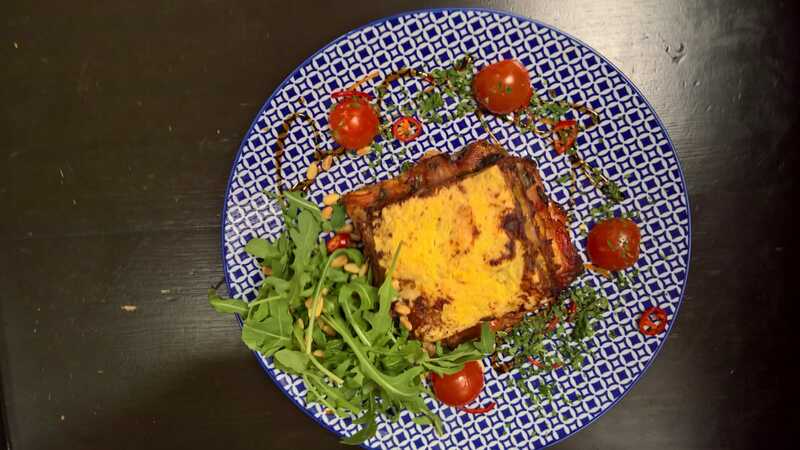 Click on this link if you want to have a look at last week’s dishes. Reservations are not mandatory but recommended if you want to be sure of a place.